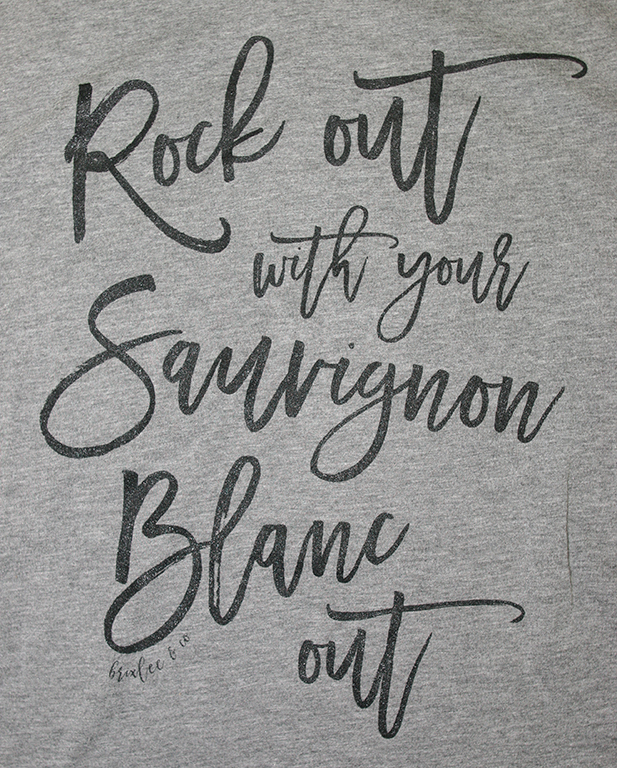 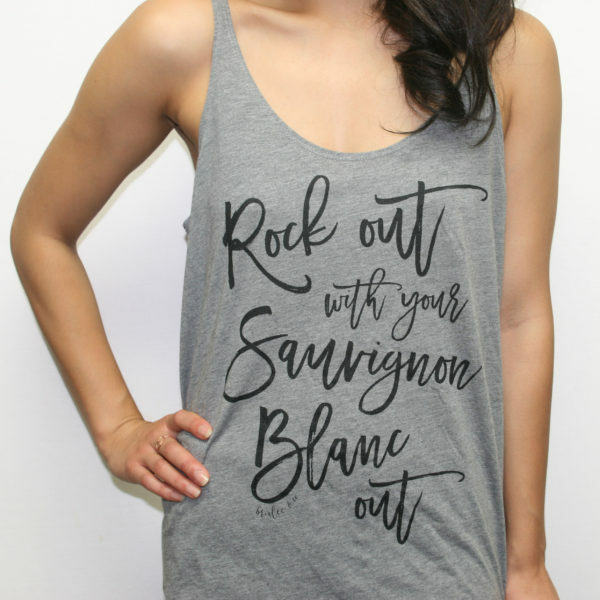 Rock Out with Your Sauvignon Blanc Out - Brixlee & Co.
Sips, Dranks & ROCK ‘N’ ROLL! 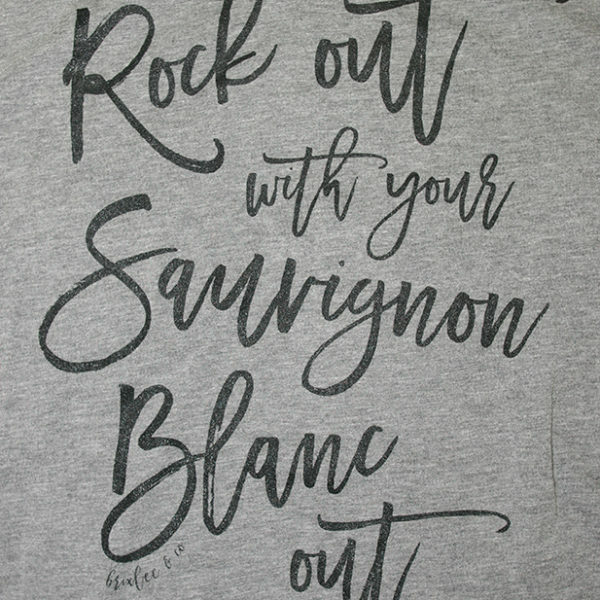 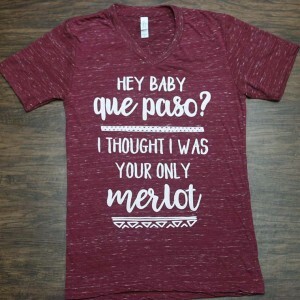 For Those About to SIP, We SALUTE You! This is the Ultimate Vintage Inspired Band Tank to Relax Poolside While Embracing Your Inner Rock Tee Wearing, Wineo Goddess Self. 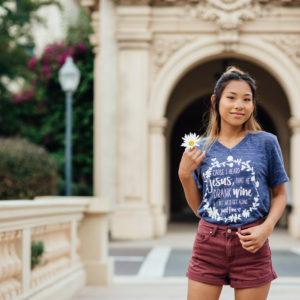 It’s the Right Combination of Light-Weight and Soft; Making it Perfect for Everything from the Gym to that Summer Concert. 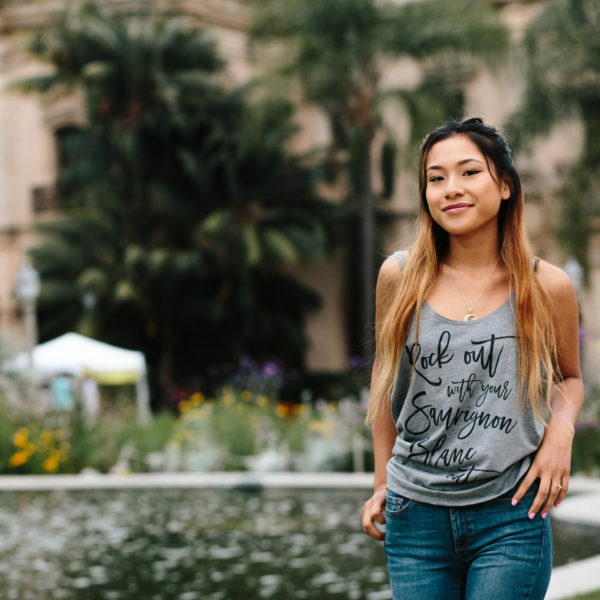 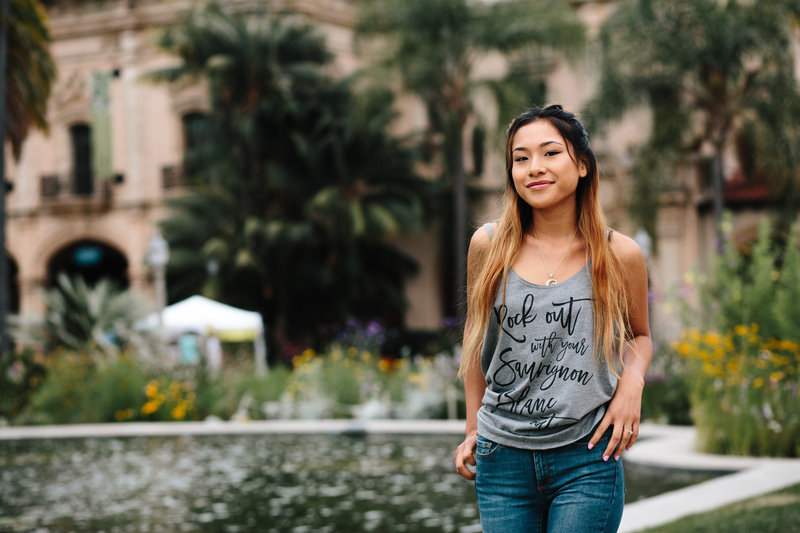 This Must-Have Rock Tee Inspired Tank is Designed with Our Exceptionally Soft Poly-Viscose Fabrication That Softly Drapes Around Curves in ALL the Right Places. 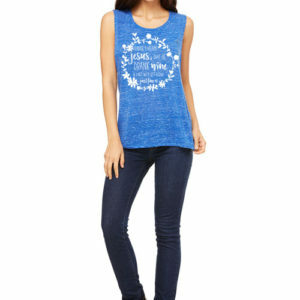 The Relaxed Neckline Makes it Perfect for Layering with a Cami, Bandeau or Fun Sports Bra. 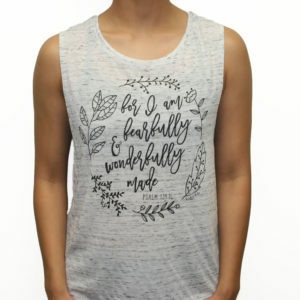 These are flowy. 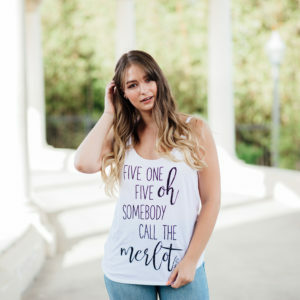 They are more relaxed in the neckline so if you have a smaller bust, we recommend sizing down from your normal size.